Course Website: Official Website - Visit Royal Links Golf Club's official website by clicking on the link provided. 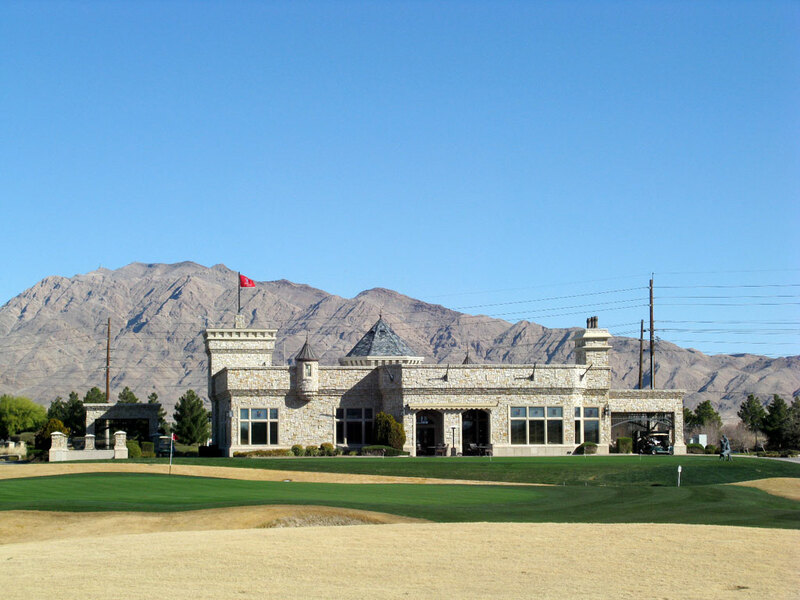 Accolades: Ranked 16th in Nevada on Golf Course Gurus' Best in State list. 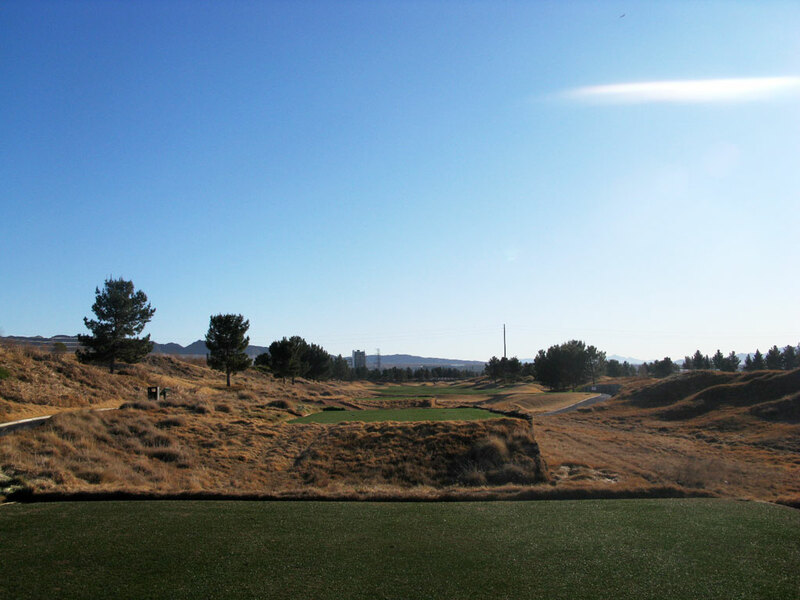 What to Expect: In Las Vegas anything can happen, including playing links golf through the desert. That's right, Pete Dye was hired to recreate some of the most famous holes from the other side of the Atlantic Ocean in an effort to give patrons a chance at playing these storied holes. While you won't have the coastal winds, you'll still have plenty of sand and the design elements that have made these holes so impressive. Golfers are given the opportunity to hit the "Postage Stamp" green replicated from Royal Troon, attack the long dogleg left 15th from Carnoustie, and challenge the "Road Hole" from St. Andrews. 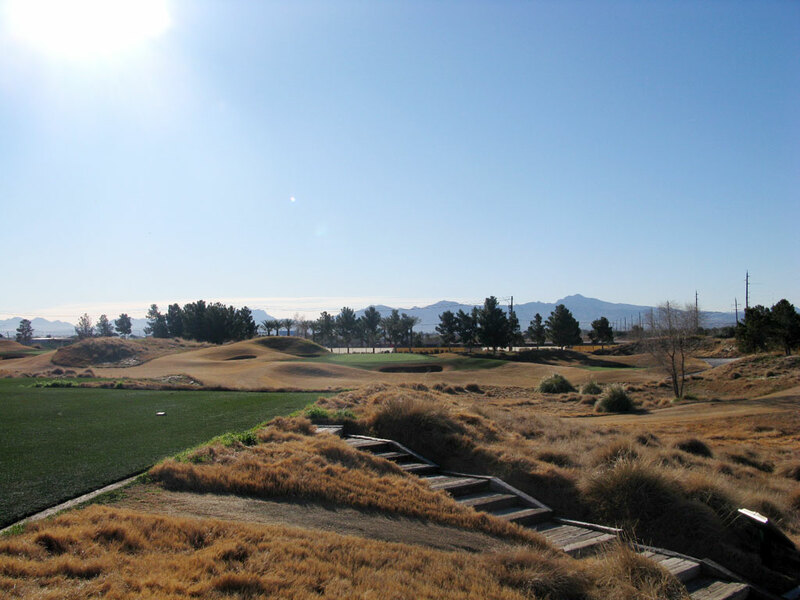 It's a unique experience and a chance to play a course in Las Vegas that isn't overdone with unnatural features but you are sure to discover some hidden bunkers and fescue that even the pros would struggle to get out of. While the course can't offer the setting, scenary, and history of Scotland or England, it is a chance to discover some of the great architectural features found there. Signature Hole: 10th Hole – 466 Yard Par 4 – The most famous hole on the other side of the pond is also the signature hole at Royal Links; the world renowned Road Hole. Featured as the 17th hole at St. Andrews, the Road Hole at Royal Links is the opening hole on the back nine and the most memorable on the property. Rather than a hotel to aim for over the right corner, golfers are faced with a large scoreboard that protects the ideal line over the dogleg. With the short stone wall framing the hole and the Road Hole Bunker awaiting ill fated approach shots, this replica is a joy to play. Best Par 3: 8th Hole – 153 Yards – Inspired by one of the most famous par threes in the country, this replica of Royal Troon's Postage Stamp hole is the finest one-shotter on the course. There are two bunkers well shy of the green, one to the right and the other on the left, as well as two deep greenside bunkers, one on each side. The deep bunker on the left is an absolute bear to get out of and the rectangular bunker on the right isn't a whole lot more fun. Hit the green and there is little to fear; find the bunker and prepare for Old Man Par to kick your tail. Best Par 4: 10th Hole – 466 Yards – Already featured as the signature hole, this replica of St. Andrews Road Hole features timeless characteristics that make it such an impressive golf hole. Players can have the easy road off the tee or on the approach, but not both. 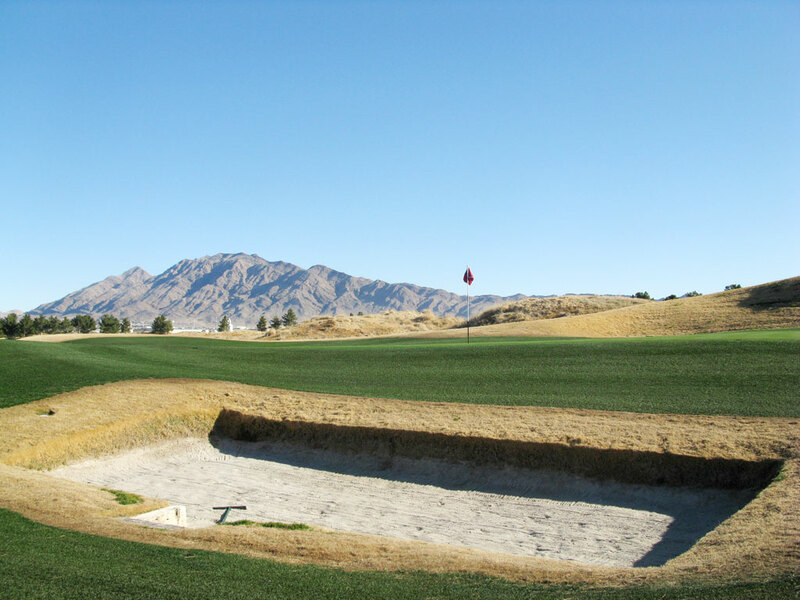 Players that elect to take the easy road on the tee will have to contend with the most treacherous bunker in golf history; the Road Hole Bunker. Pars made from this infamous bunker are few and far between and often have much more to do with luck then skill. Best Par 5: 18th Hole – 515 Yards – Royal Links' final hole goes back to the home of golf for inspiration again at the famed St. Andrews Golf Links. 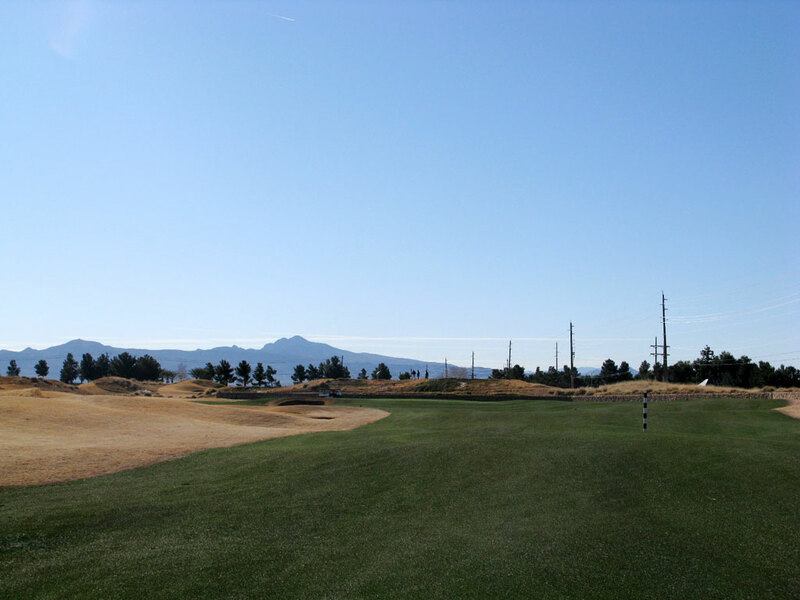 The rolling fairway is split in two by a deep bunker with a high road on the right and low road on the left. 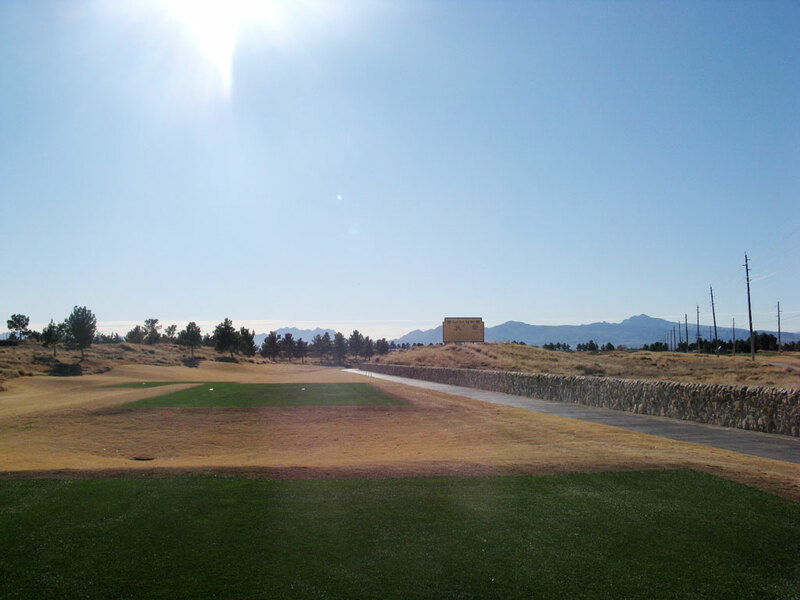 A large built up bunker partially blocks the view heading to the green where four pot bunkers await short of the green as well as to the left. It is a fitting ending to an admirable course paying homage to the other side of the pond. Birdie Time: 5th Hole – 322 Yard Par 4 – Similar to the 12th hole at St. Andrews, this short par four begs for players to take a rip at the green and chase one up for a potential eagle putt. Five hidden bunkers potentially come into play off the tee with four of the bunkers being found inside the fairway borders. 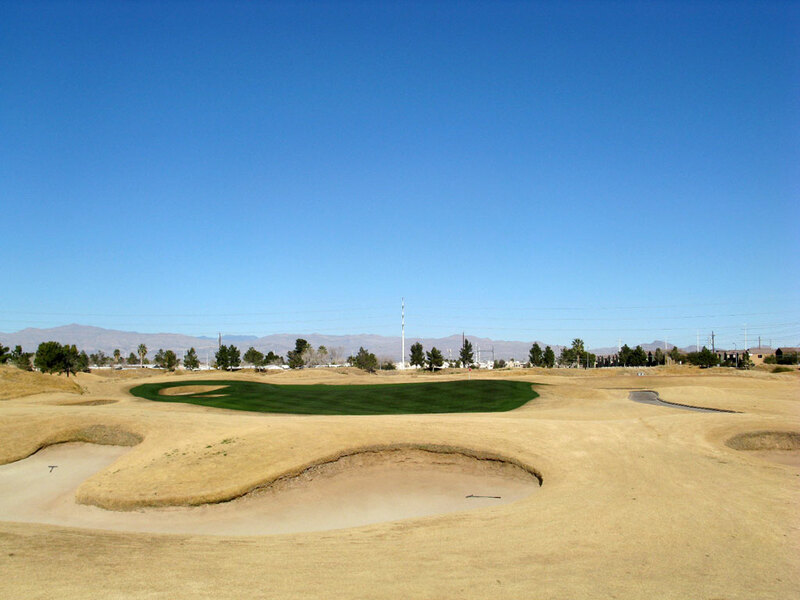 The rolling fairway can kick balls towards the sand or towards the green; it is simply rub of the green. If you can manage to avoid the hazard along the way, this short par four presents an excellent opportunity to circle a birdie. Bogey Beware: 4th Hole – 621 Yard Par 5 – Tipping out at an impressive 621 yards, this lengthy par five draws inspiration from the 8th hole at Royal Liverpool in Hoylake. With only a single bunker found on the course, short right of the green, the hole begs to let the big dog hunt off the tee. After the tee shot the fairway narrows down to a quarter of the width it is at its widest point and players can elect to play towards this small target or blow it over the hillocks encroaching in from the right side of the hole. The relatively small green is raised and slopes toward treacherously deep bunker that could prove to be the most difficult up and down on the course. With brutish length and challenging terrain, the 4th hole at Royal Links could quickly put a box on your scorecard.